Arep for Stiller denies the comic actor accepted or was offered the part. 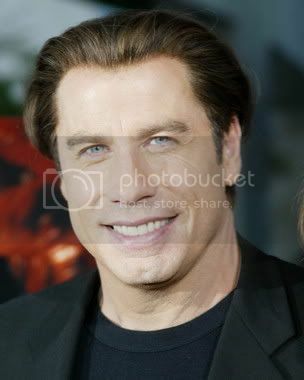 A rep for Travolta declined to comment. A spokesperson for 20th Century Fox declined to comment.